We are a group of creative and innovative students with a passion for creating, developing and working with culture, creativity and entrepreneurship. We are here to make sure that the many important voices of Aarhus' students are heard loud and clear. STAK is a student task force put into place to reduce the gap between the students and the creative industries in Aarhus. We are the link that fusions the two together and creates the fundament for an equal, innovative and creative co-creation between the two . We are currently working on creating a space, where there is help and guidance for all students who have an innovative idea they want to live out. Here they can get the tools they need to succeed and be part of a community where it is encouraged to experiment creatively across disciplines and educations. The space will also be the home of interesting and challenging workshops and events which aim to tie the students and creative industries closer together. - People who are seeking a creative and innovative community, where the sky is the limit and it is encouraged to experiment, fail, learn from it and then power through. We are 7 students scattered across different educations in Aarhus. We all have different skills and backgrounds and we are passionate about creativity and culture. Together we form a student task force for students. We are a united strength that is working towards a common goal. Our mission is to connect students with creative enterprises and the cultural life in Aarhus. We use Aarhus 2017 as a take-off for a long term movement, that will get students working on creative projects. 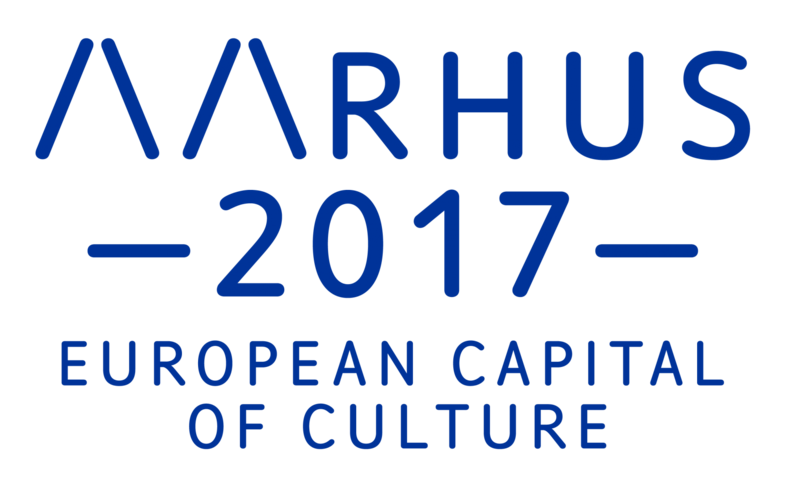 In 2012 Aarhus was elected Eurpean Cultural Capital 2017, and that became the start of rethinking Aarhus and the Central Denmark Region. Taking it's starting point in creating a sustainable Aarhus 2017, the idea developed to create a new network consisting of members from the biggest educational institutions of the region. The network was named 2017 Academy. 2017 Academy's purpose has from the beginning been to unite the creative industries and the cultural sector with the educational institutions and the students. We are over 50.000 students in Aarhus, which means that students make up on fifth of the city's population. Therefore it is necessary to give them a voice, and in January 2016 the first small steps towards creating STAK began.